After the service please join us for refreshments and then in depth analysis of the Bible in any one of our Sunday School classes! Do you play an instrument? After Sunday School, the CPC Youth Orchestra meets for practice every Sunday from 12:20 to 1:00 pm. We prepare music for our worship services and for our special events. We welcome violins, cellos, bass, flutes, clarinets etc. Come and join us every Sunday. 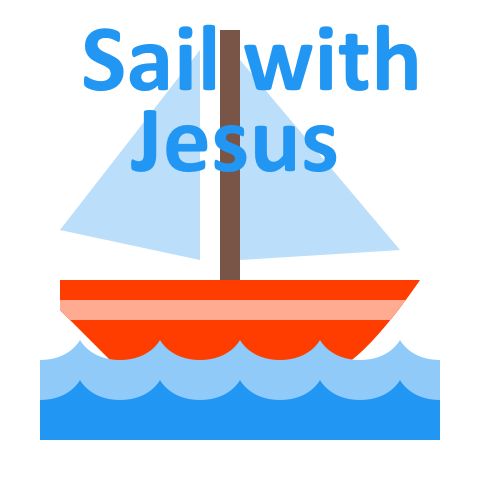 Come, set sail with Jesus and join us for Sunday School! Classes are available for Preschool to Adult students and lessons are age appropriate. Sunday School begin at 11:00 a.m. and end at 12:15 p.m. Join us on our journey of learning about God and his wonderful plan of salvation. September 9th at 11:00 a.m. There will be games, crafts, prizes, children’s thought and much more. Join us for a day of fun and meeting new friends. For more information and to register, please contact info@vancpc.ca or phone the church offices at 604.324.4921.